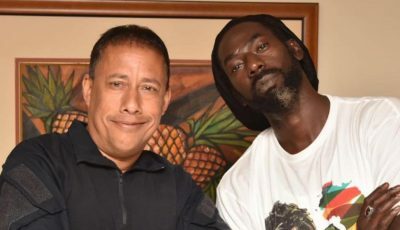 The reggae pop singer premiered the video on Wednesday and it has been gaining a lot of traction on YouTube. The video has some resemblance to his “Cheerleader (Remix)” clip with plenty dancing from a beautiful female cast. OMI also injected some carnival theme into the clip to give it a colorful tropical feel. The clip was shot in South Beach Miami with the singer holding an audition for ladies to be featured in his music video. 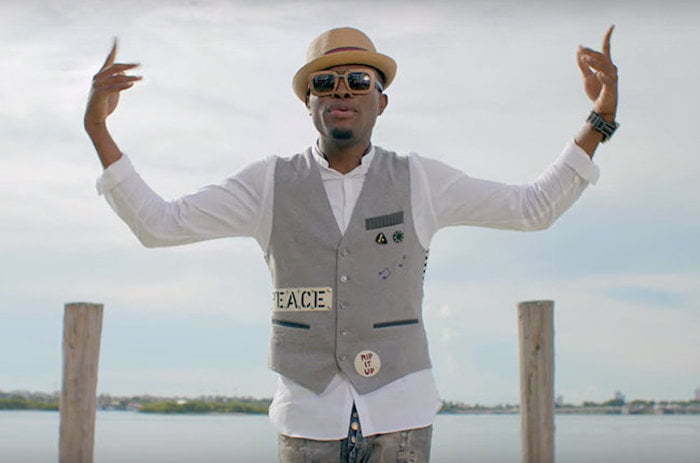 OMI has been having a great year with his breakout single “Cheerleader” spending six weeks at No. 1 on Billboard Hot 100. He is currently working on his debut album Me 4 U, due this fall.